 experience, so you can enjoy new twists on a traditional day at the range. 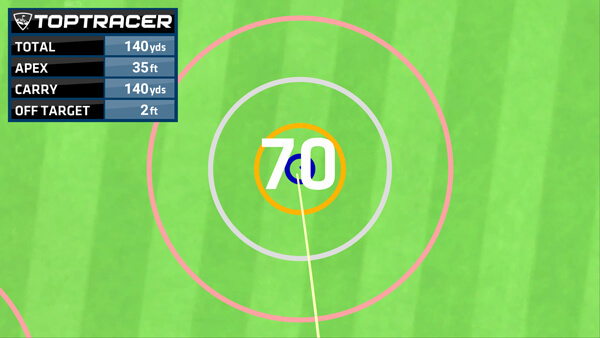 We are delighted to offer our customers the chance to use Toptracer’s advanced golf ball tracking technology on our driving range. 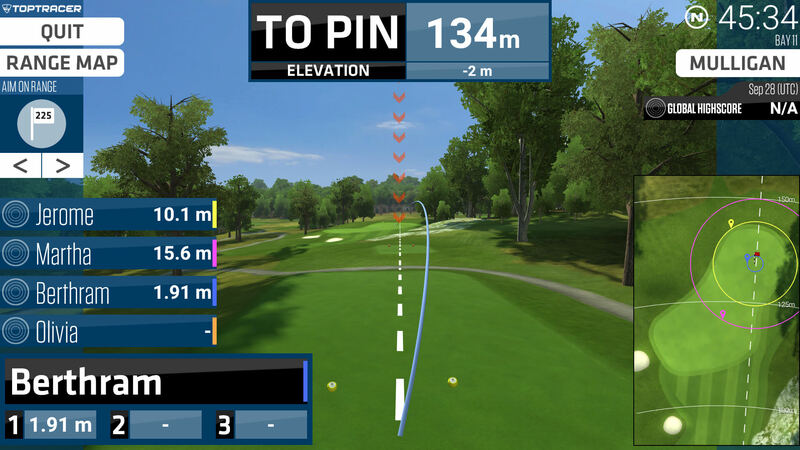 We have installed the system in 17 bays allowing players the chance to use the same technology that traces the shots of the games best players on tv. 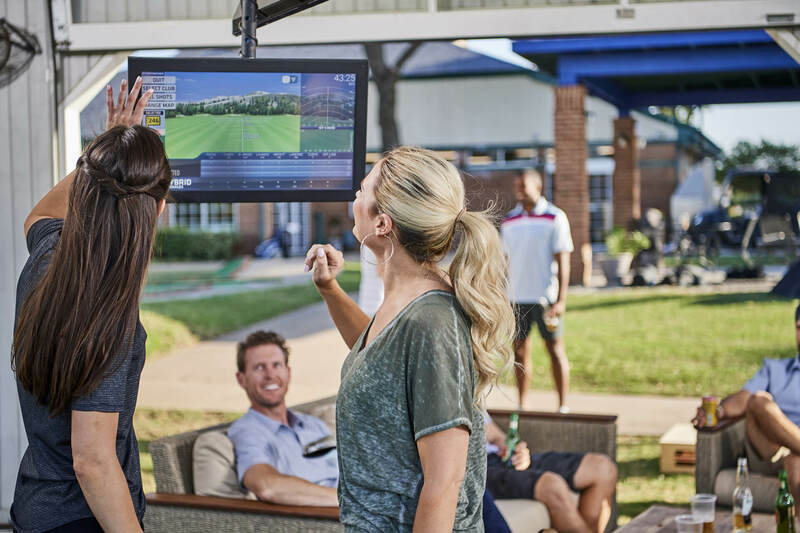 Each bay is fitted with a 21 inch touch screen monitor which captures the shots that are hit and provides accurate ball flight data and instant tracking statistics. 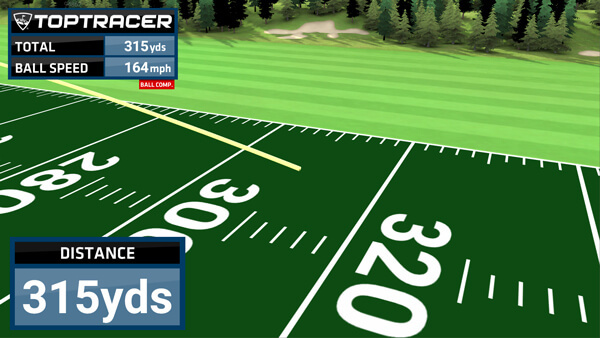 Toptracer Range technology offers a fun, engaging, tech-driven experience that appeals to seasoned players, range rivals, friends, family members, and even first-time golfers. 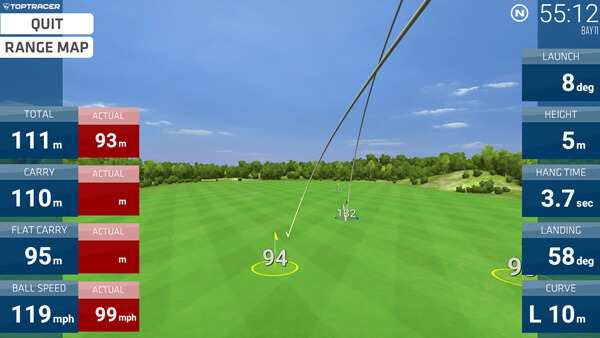 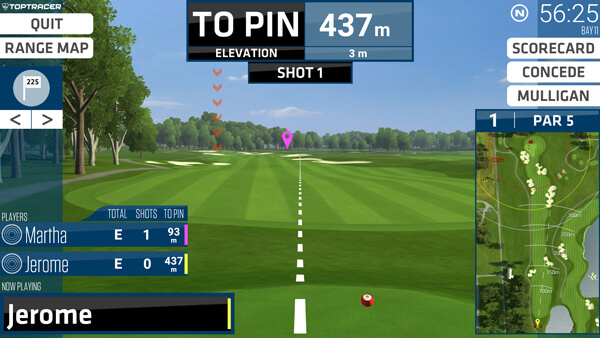 Golfers can now enjoy games with friends and even chose to play virtual golf courses on the driving range. 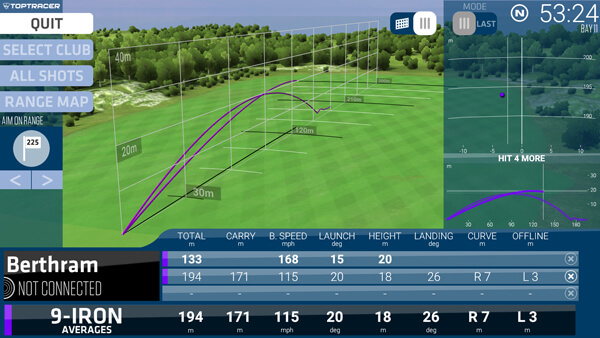 This new technology offers an enhanced driving range experience allowing you to take your game to the next level.